The GSPCA are hugely grateful to Waitrose who once again our supporting animals in Guernsey during our anniversary week. Both Waitrose stores at Admiral Park and Waitrose are supporting the GSPCA as one of three charities with their Community Matters box. By placing a token in the Community Matters box at your local branch you’re helping your community and this month you can chose the GSPCA as one of the options in both stores. During February the GSPCA were overjoyed that the green token Community Matters box at the Waitrose stores in Admiral Park and the Rohais were in aid of the Animal Shelter. 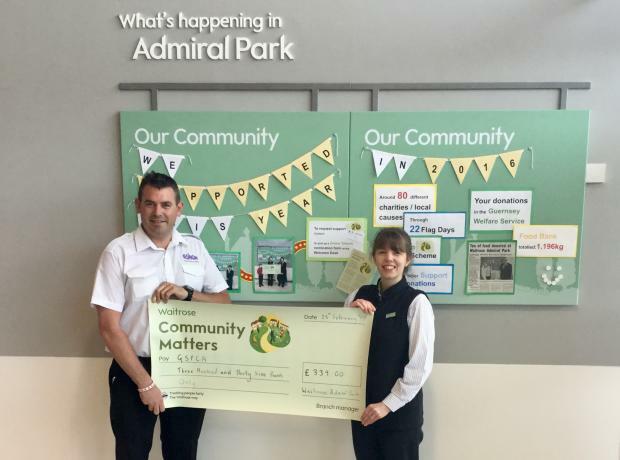 This month GSPCA Manager Steve Byrne was invited along to the Waitrose Admiral Park store to meet Esther Langford Partner Co-ordination Manager who had a wonderful donation of £339 to help the 400 animals at the GSPCA. 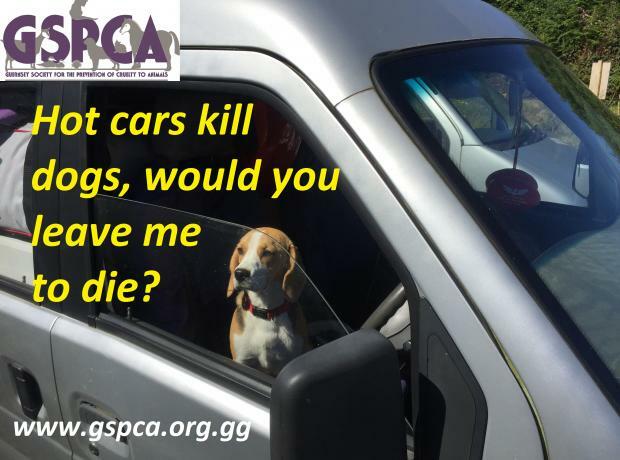 This week it is not only our 144th anniversary and GSPCA Purple Week, we are also lucky enough to be nominated for the green token Community Matters box at the Waitrose stores in Admiral Park and the Rohais. 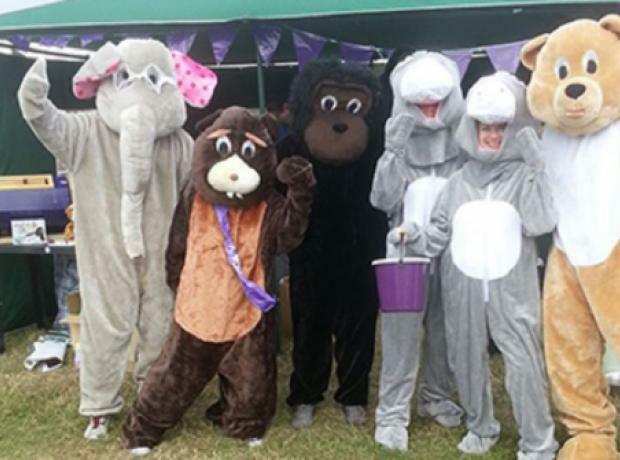 By placing a token in the Community Matters box at your local branch you’re helping your community and if you choose the slot for the GSPCA helping animals in Guernsey. 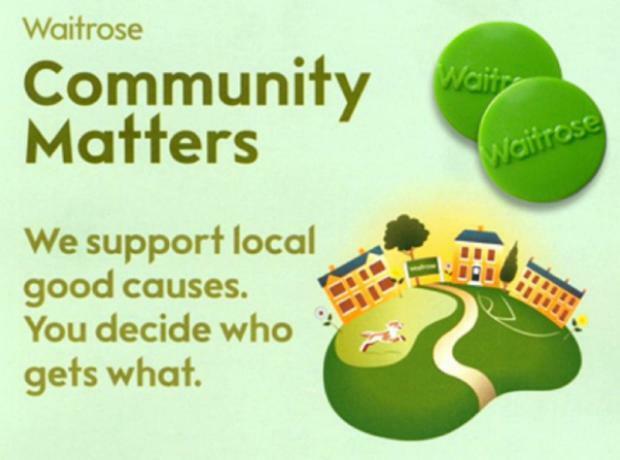 This month it is not only our 143rd anniversary but we are lucky enough to be nominated for the green token Community Matters box at the Waitrose store in Admiral Park and the Rohais. This month we are lucky enough to be nominated for the green token Community Matters box at the Waitrose store in Admiral Park.